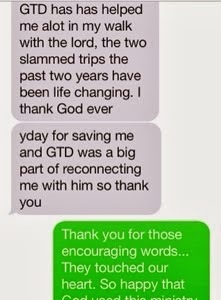 CHRISTmas came early for GTD this year! I love Jesus' UNCONQUERABLE ATTITUDE! Being hated, excluded, insulted, & rejected all come as part of the package deal when we wholeheartedly follow Christ. Jesus doesn't say to retaliate or get even or become discouraged... He says REJOICE and LEAP FOR JOY!! The measurement of strong character isn't retaliating at mistreatment, it's rejoicing in mistreatment. 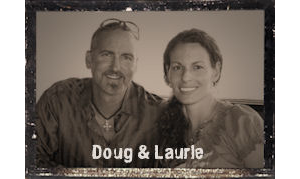 SPRING RETREATS & SUMMER ADVENTURE TRIPS! LOOK AS BRILLIANT AS EINSTEIN! 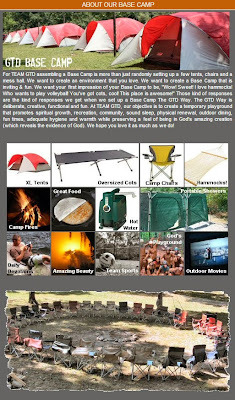 Sign your group up for a Spring GTD Camping Retreat or a Summer GTD Adventure Trip!! Build Relationships, Make Memories, Seek God, Have Fun! 100 NEW GTD T-SHIRTS DONATED BY AxCelMark Corporation!!! 100 NEW GTD T-SHIRTS DONATED TO OUR MINISTRY BY AxCelMark Corporation!!! 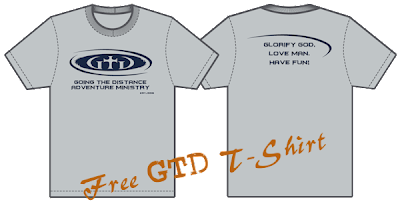 These "special edition" GTD T-Shirts are given out to anyone who makes (or has made) a $100 (or more) general donation during the 2013 calendar year OR signs up to be a Monthly Partner of $10 or more for 2014!! It's always awesome to get a free T-Shirt so you can imagine how excited we are to get 100 free T-Shirts!!! Thank you so much Chuck Stewart & AxCelMark Corporation for your generous donation to GTD! We love you guys!!! 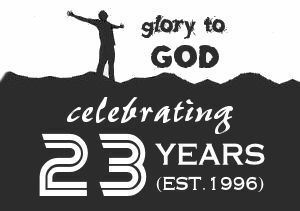 If you are looking for a GREAT Christian owned T-Shirt & apparel company to handle your business needs then don't hesitate to contact AxcelMark's Express Direct Store here. 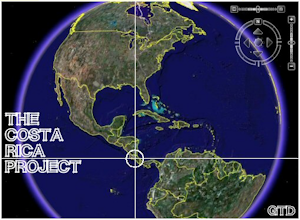 To donate to GTD or become a Monthly Partner click here. WANT A CHRISTMAS GIFT THAT CAN'T FIT UNDER THE TREE?!? IT'S HERE!!! THE GRAND CANYON SPECIAL!!! A Once-In-A-Lifetime God-Awesome Trip to the Grand Canyon in 2014!! 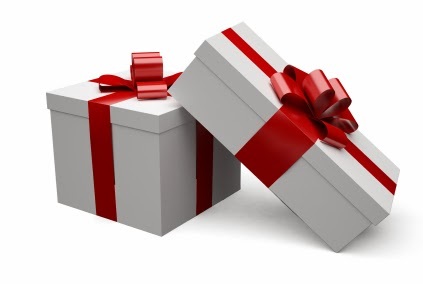 Check out the new Grand Canyon link on this blog to see the CHRISTmas Special Price!! 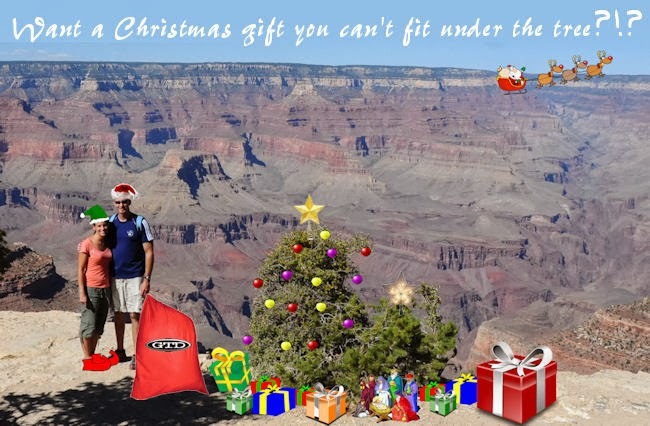 GTD's GRAND CANYON TRIP CHRISTMAS SPECIALS & SIGN-UP STARTS IN 22 HOURS!!! GTD's IGNITE Retreat THIS WEEKEND! Check out the weather forecast for this weekend... It's PERFECT camping weather in FL!!! 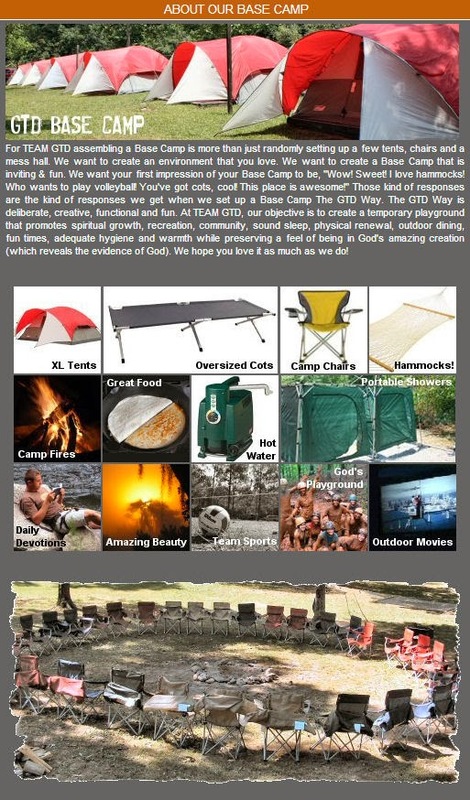 Come be a part of GTD's annual fall camping retreat and ignite your walk with God while you participate in some exciting outdoor adventures with a bunch of fun-loving people!! Activities include: adventure race, low ropes course, canoeing, swimming, volleyball, bon fire, making smores, outdoor movie, relaxing on hammocks, outdoor church service, make-your-own pizzadillas, and great fellowship! !